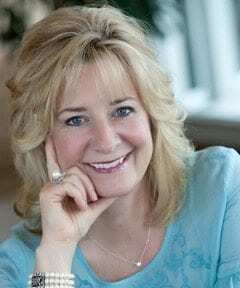 Sherri Crandall is the Vice President of Global Ministries and Leadership Experience for MOPS International. She is also a blogger and speaker for women’s events across the country and internationally where she shares her passion for encouraging women to live life to the fullest. Prior to being on staff with MOPS International, she was the Director of Women’s Ministry at Mission Hills Church in Denver, Colorado for 10 years. She has also been a volunteer for MOPS for the past 23 years. Sherri loves to garden, read historical fiction, play a little tennis and most of all hang out with her family and friends, even better if it is at a beautiful campground in the Rocky Mountains. Sherri lives in Highlands Ranch, CO with her husband Rusty, their four kids and two dogs.